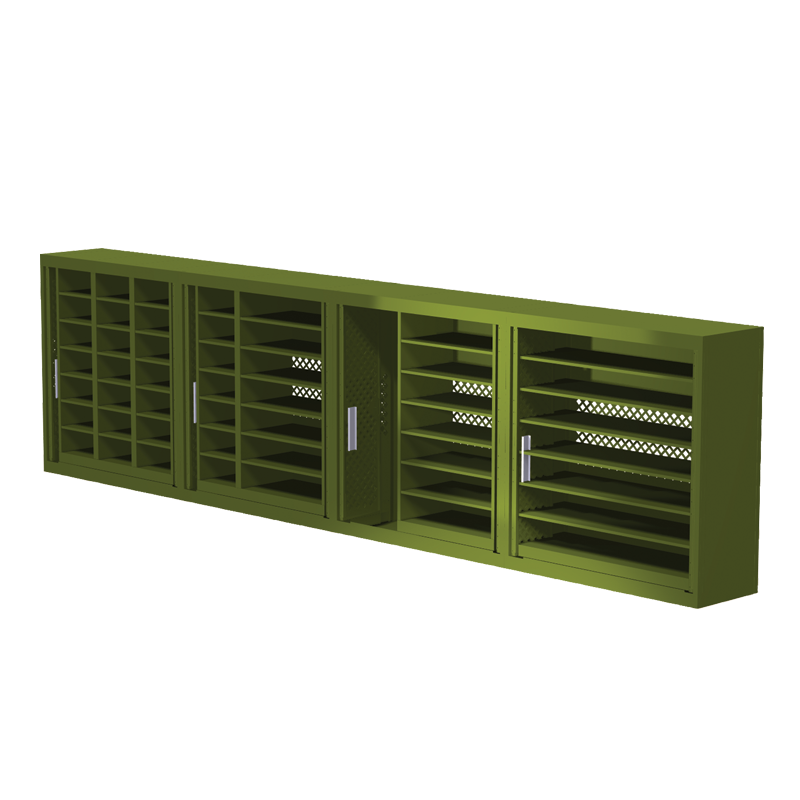 A single cabinet may contain one, two or three vertical or horizontal bin systems. 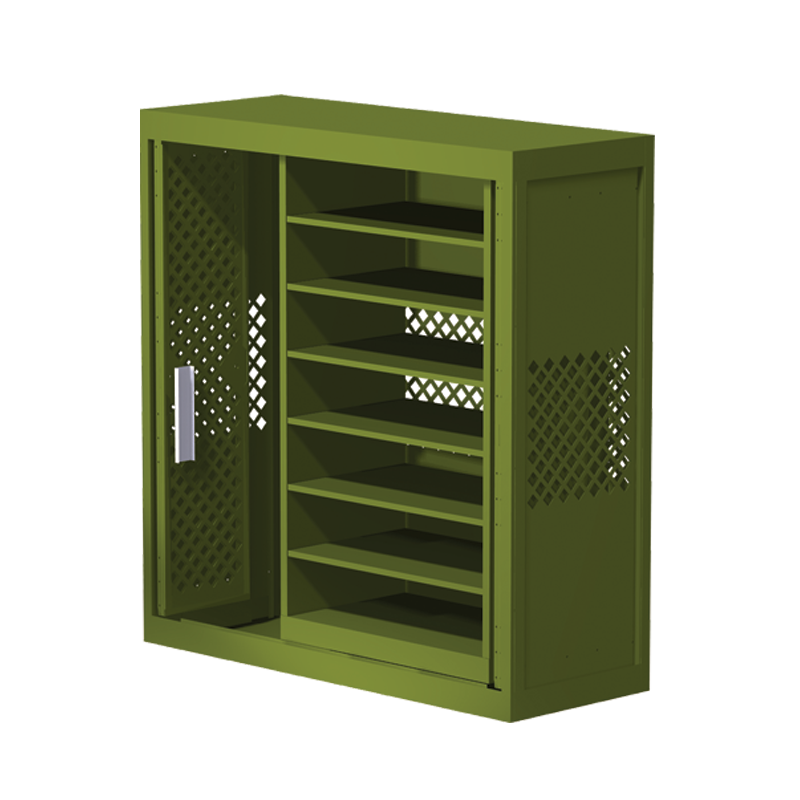 The bin system may be used to store gear, optics, ammo clips, ammo boxes, or spare barrels. Installing, removing or modifying the bin systems can be accomplished without any tools or fasteners to aid in a fast transformation in reset or theater. 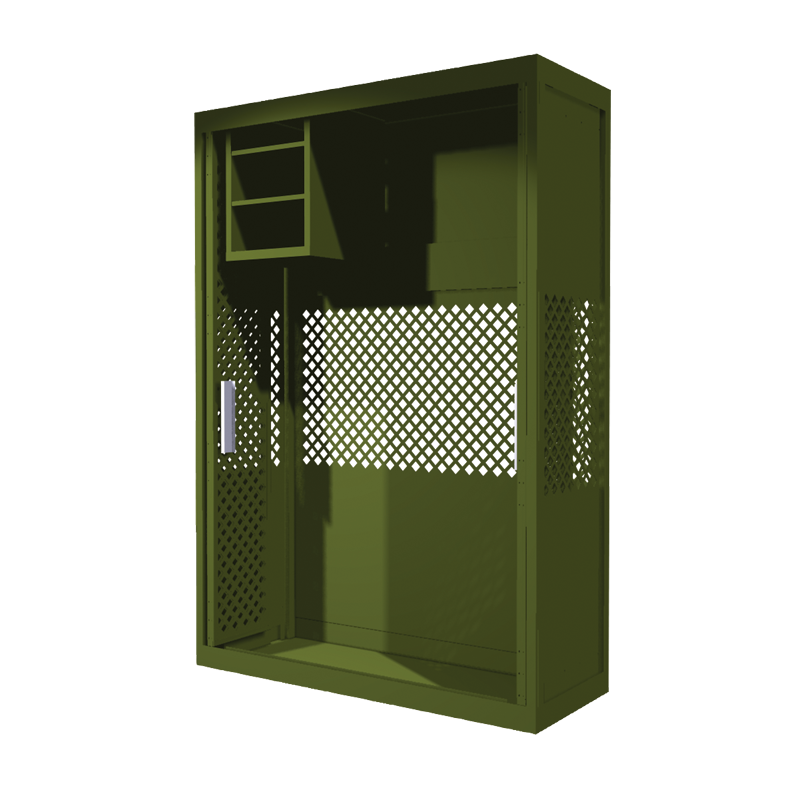 Designed to store gear, optics, ammo clips, ammo boxes and other special equipment inside the cabinet. Bin systems are available for all rack heights. Require no fasteners for installation. Reconfigure racks for 1/3, 2/3 or full width bin systems at any time. Bin systems can be used in conjunction with weapon storage in the same rack so that all space inside the cabinet is utilized. 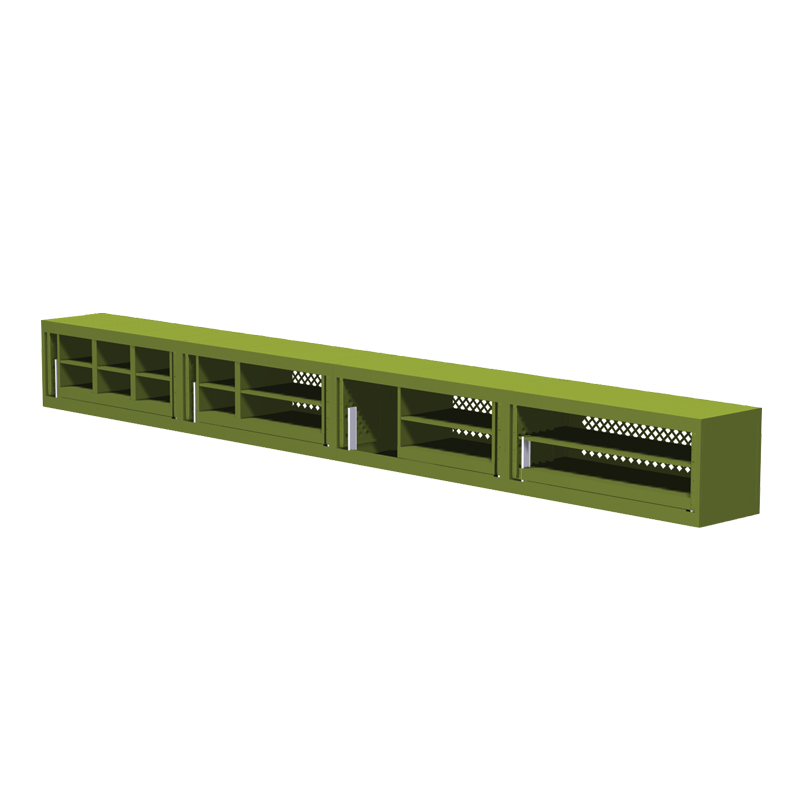 1/3 Width Extra Shelf for any 1/3 Width Bin System for 18″, 34″, 45″ or 61″ Cabinet. 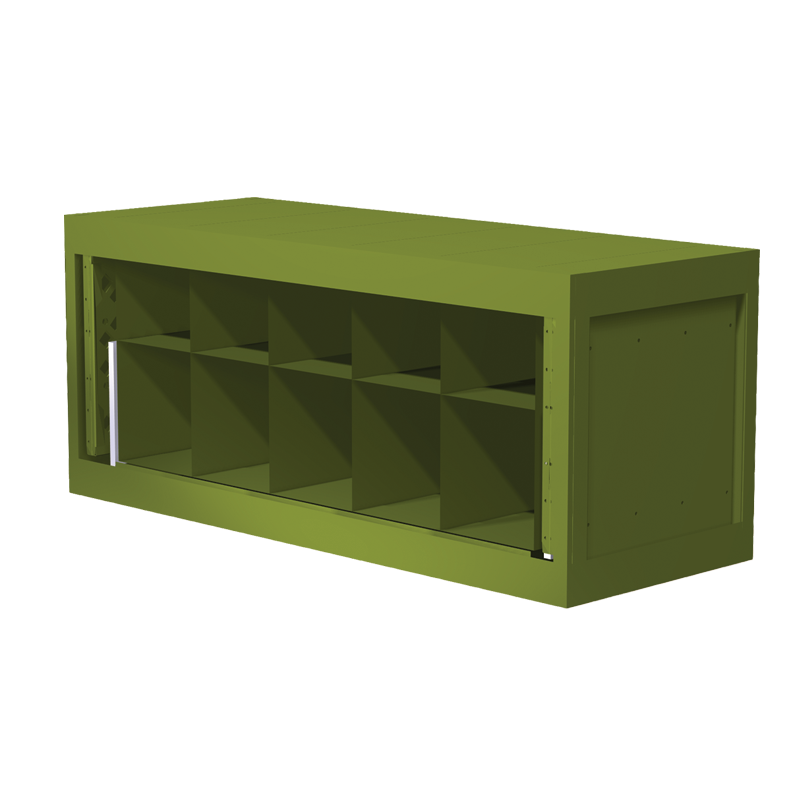 2/3 Width Extra Shelf for any 2/3 Width Bin System for 18″, 34″, 45″ or 61″ Cabinet. 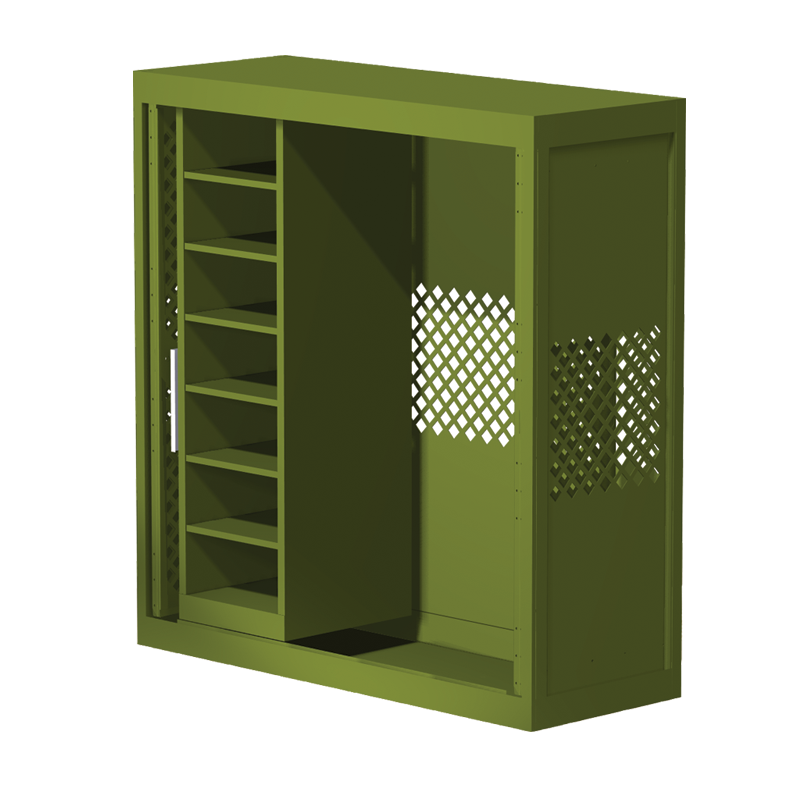 Full Width Extra Shelf for any Full Width Bin System for 18″, 34″, 45″ or 61″ Cabinet. 1/3 Width Base Shelf for 45″ & 61 Universal Weapons Rack Cabinet. 1/3 Width Base Shelf for overhead storage in 61″ Cabinet. 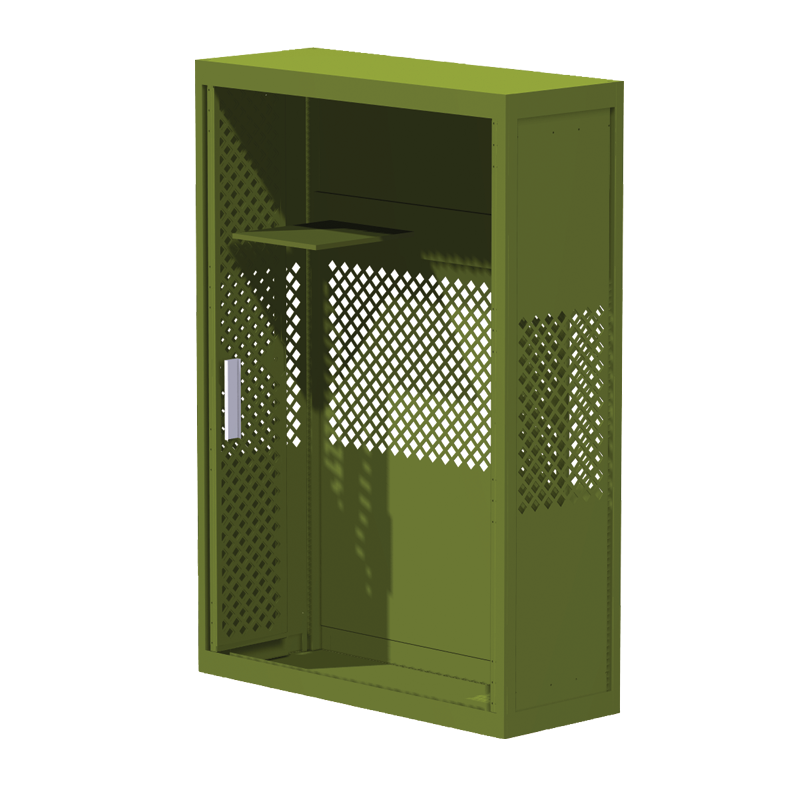 Also can be put in a 34″ or 45″ cabinet. Standard Support Rail or Heavy-Duty Support Rail is necessary to mount base shelf on. Order separately. 2/3 Width Base Shelf for overhead storage in 61″ Cabinet. 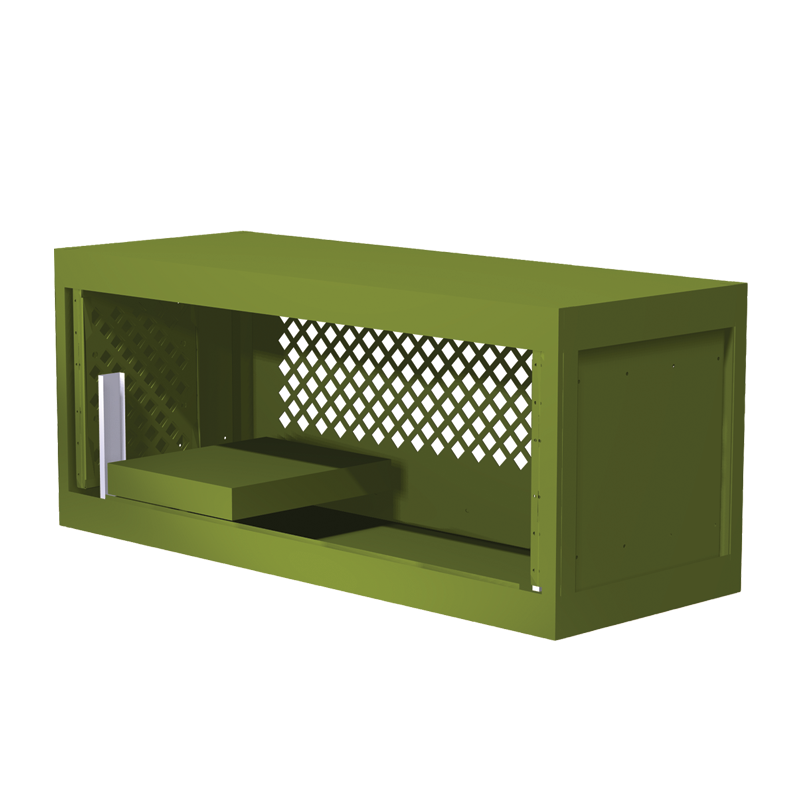 Also can be put in 34″ or 45″ Cabinet. Full Width Base Shelf for overhead storage in 61″ Cabinet. Can also be put in a 34″ or 45″ cabinet. 1/3 Width Base Shelf for 18″ Cabinet. 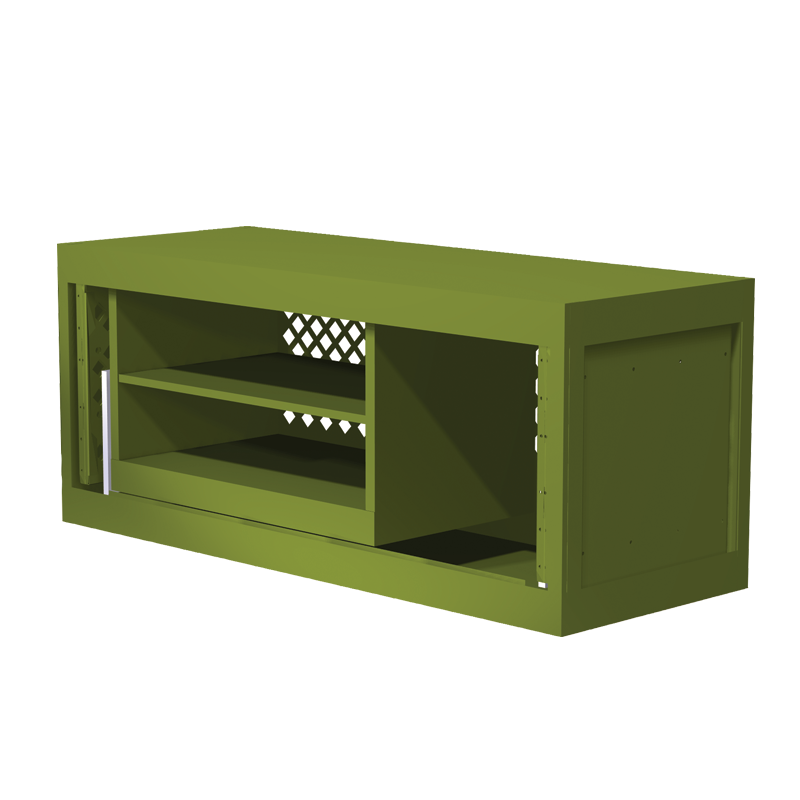 Ammo Base Shelf for 45″ & 61″ Cabinet. 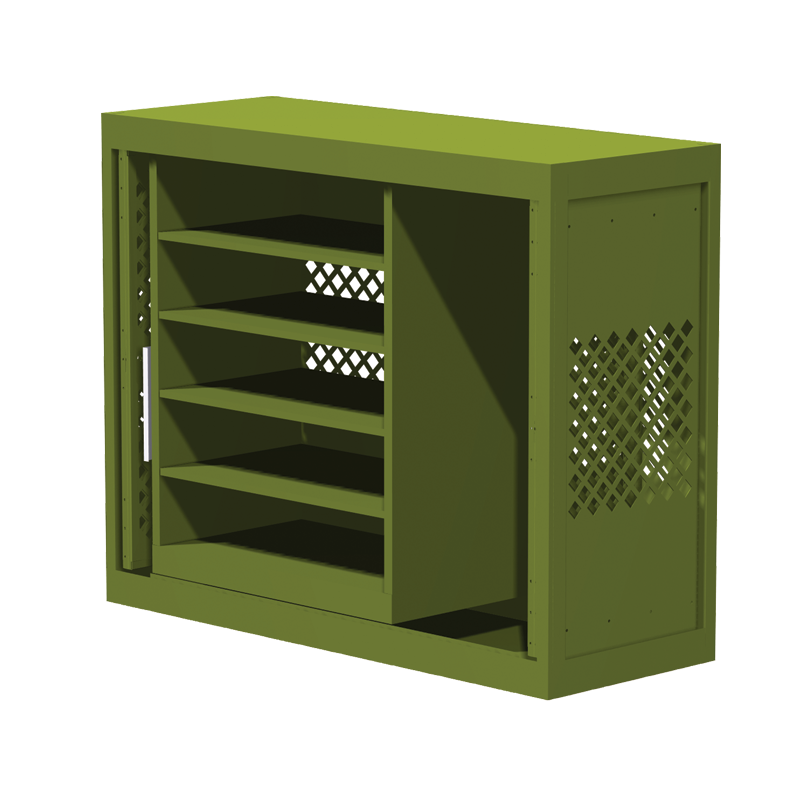 Heavy-Duty Support Rail required to mount Ammo Base Shelf. Sold Separately. 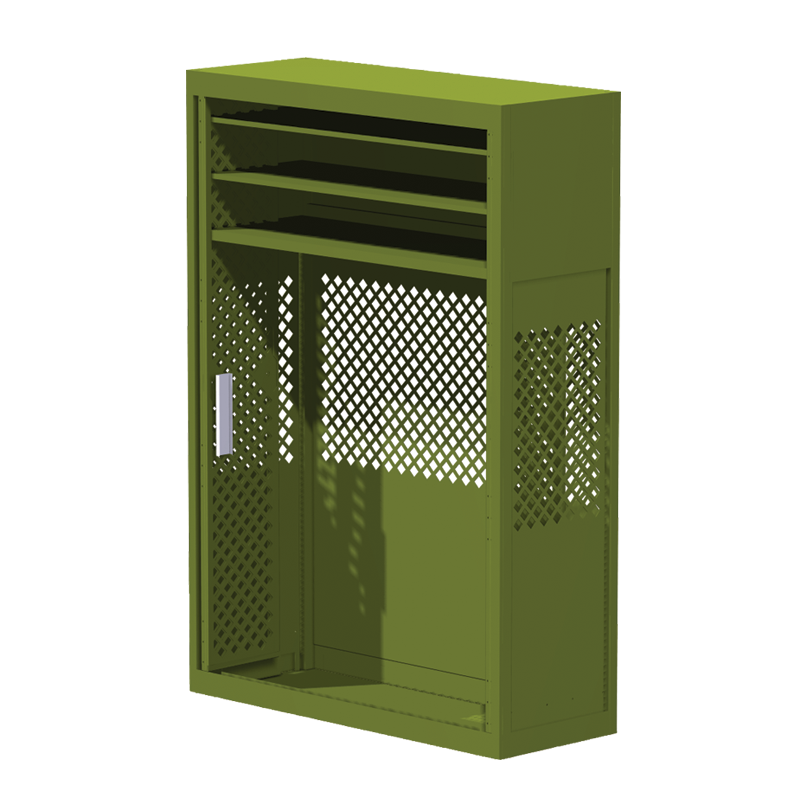 1/3 Width Bin System for 45″ & 61″ Cabinet. 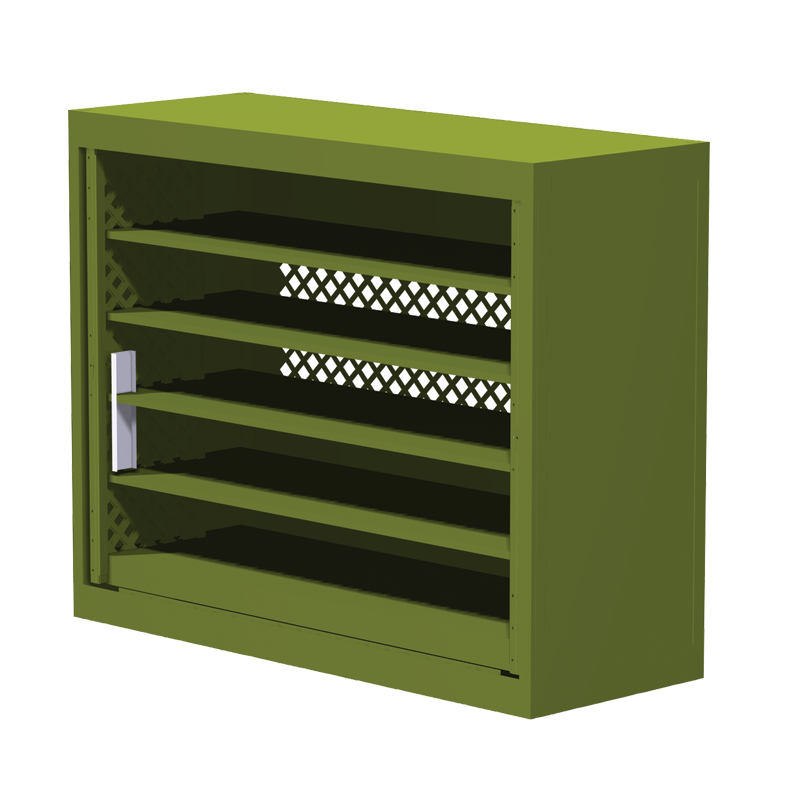 Cabinet can fit up to three (3) 1/3 width bin systems. 2/3 Width Bin System for 45″ & 61″ Cabinet. Cabinet can fit one (1) 2/3 width bin system alone or add an additional 1/3 width bin system for maximum capacity. Full Width Bin System for 45″ & 61″ Cabinet. Full width bin system extends entire width of cabinet. 1/3 Width Bin System for overhead storage in 61″ Cabinet. Can also be put in 34″ or 45″ Cabinet. 2/3 Width Bin System for overhead storage in 61″ Cabinet. Can also be put in 34″ or 45″ Cabinet. Full Width Bin System for overhead storage in 61″ Cabinet. Can also be put in 34″ or 45″ Cabinet. 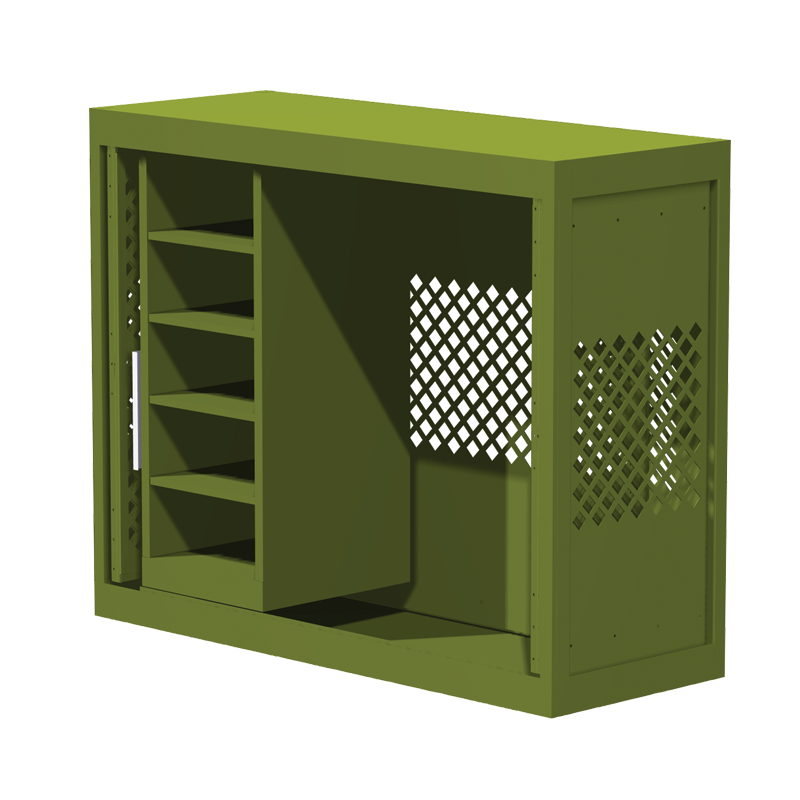 1/3 Width Bin System for 18″ Cabinet. 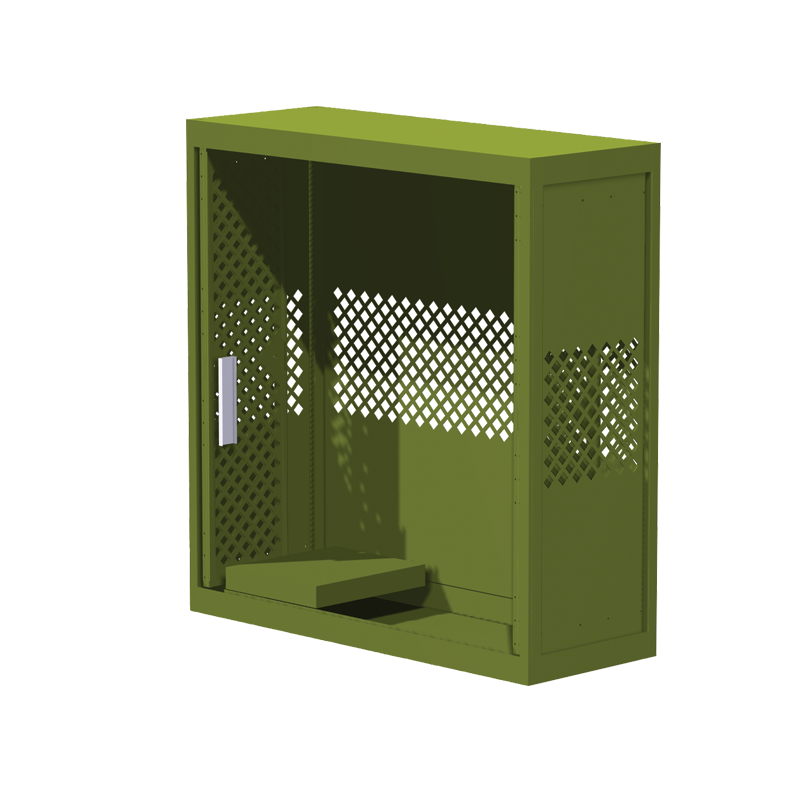 2/3 Width Bin System for 18″ Cabinet. Full Width Bin System for 18″ Cabinet. 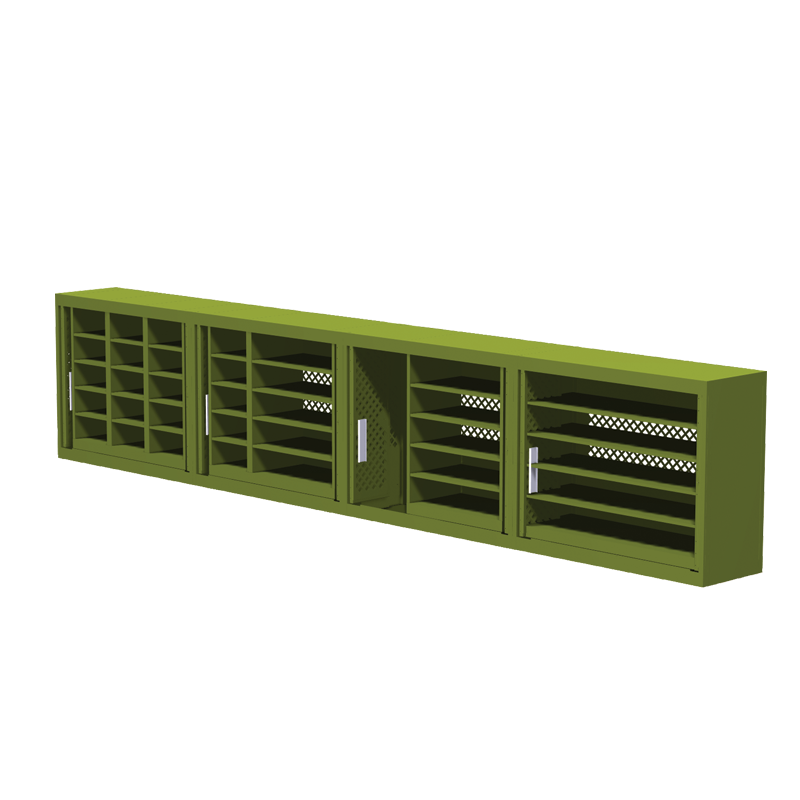 1/3 Width Bin System for 34″ Cabinet. 2/3 Width Bin System for 34″ Cabinet. Full Width Bin System for 34″ Cabinet. 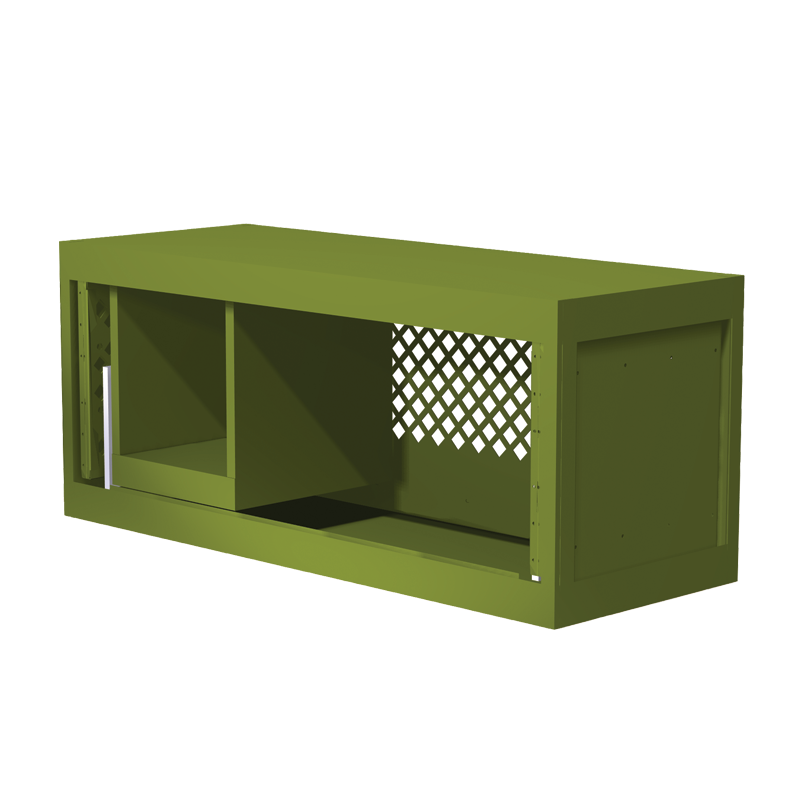 Bin Wall for 45″ & 61″ Cabinet. Bin Wall for overhead storage in 61″ Cabinet. Can also be put in a 34″ or 45″ Cabinet. 1/3 Width Base Shelf, 2/3 Width Base Shelf or Full Width Base Shelf is necessary to mount bin wall on. Order separately. 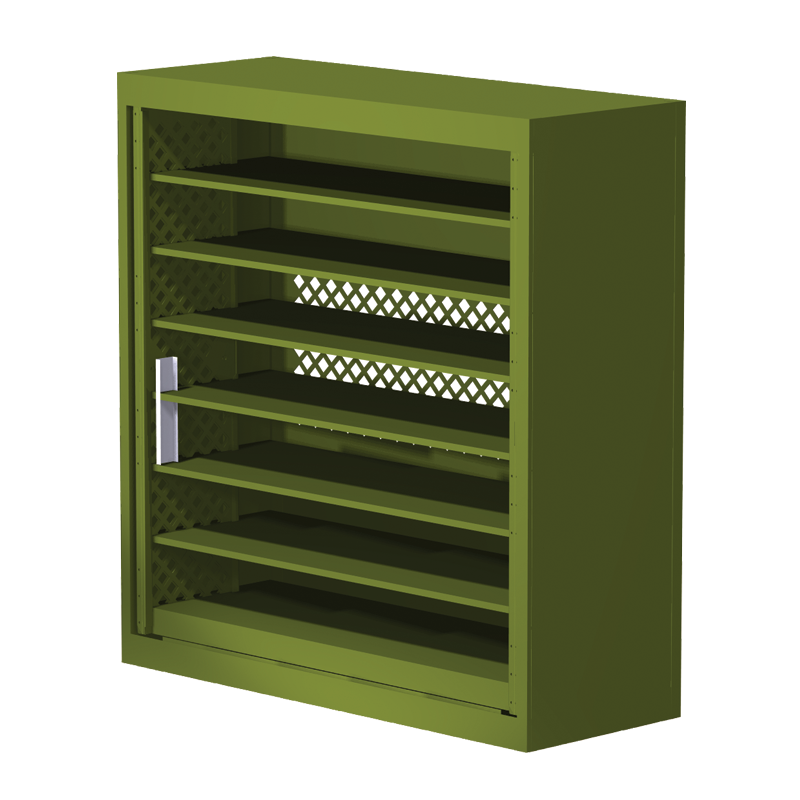 10-Equal Compartment Bin System for 18″ Cabinet. 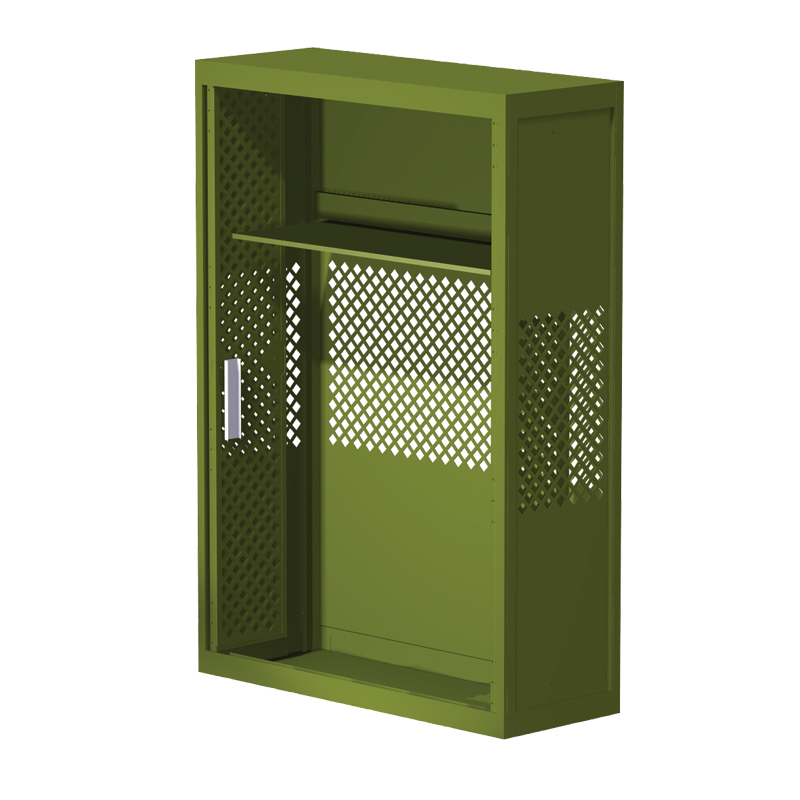 Bin Wall for 18″ Cabinet. Bin Wall for 34″ Cabinet. 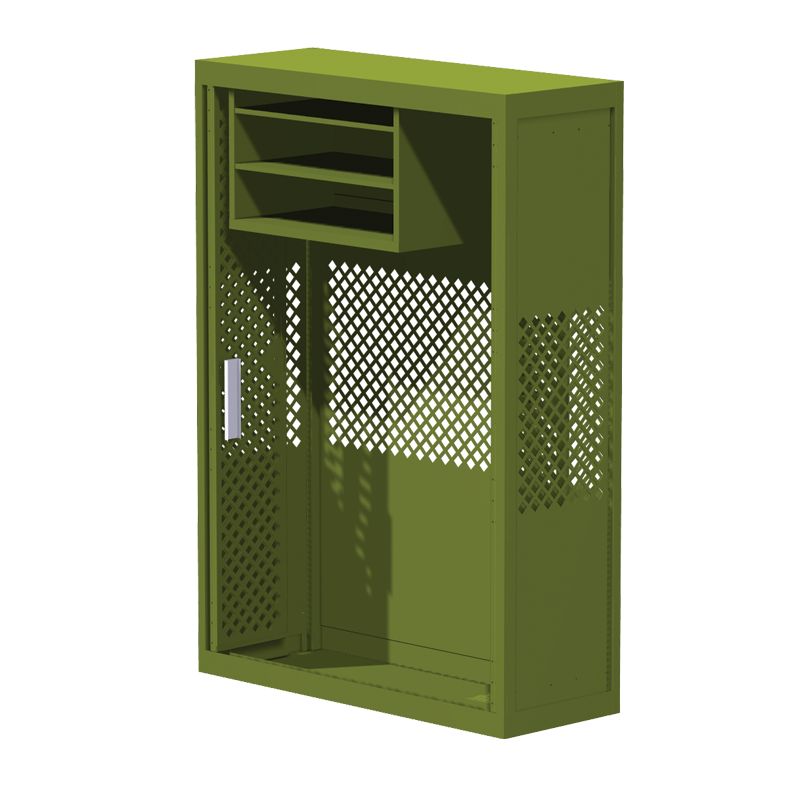 Complete Kit Bin System for any configuration of bins for 45″ & 61″ Cabinet. 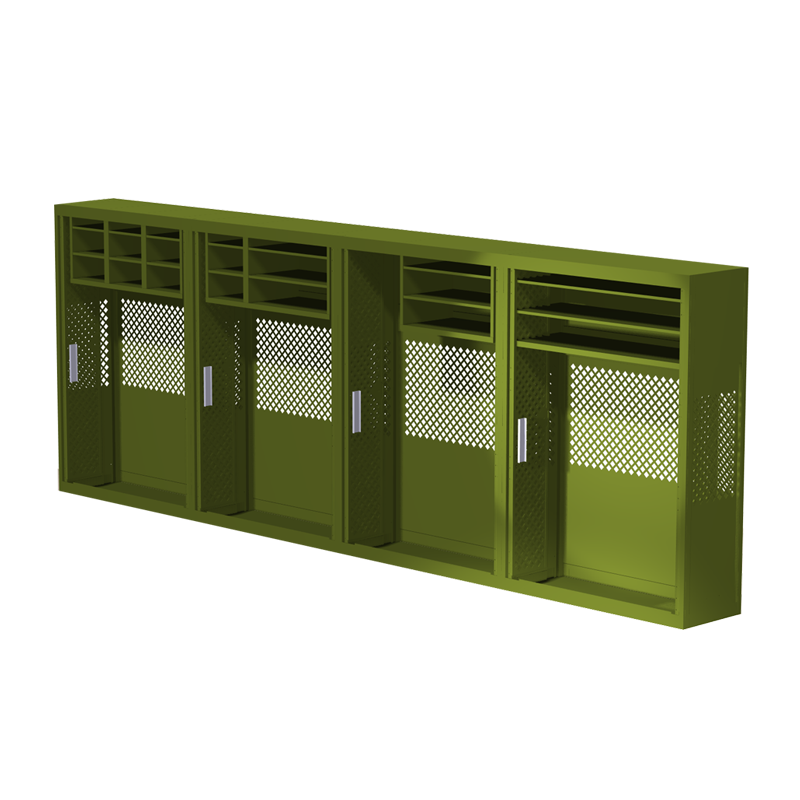 Complete Kit Bin System for any configuration of bins overhead storage in 61″ Cabinet. Can also be used in 34″ or 45″ cabinet. 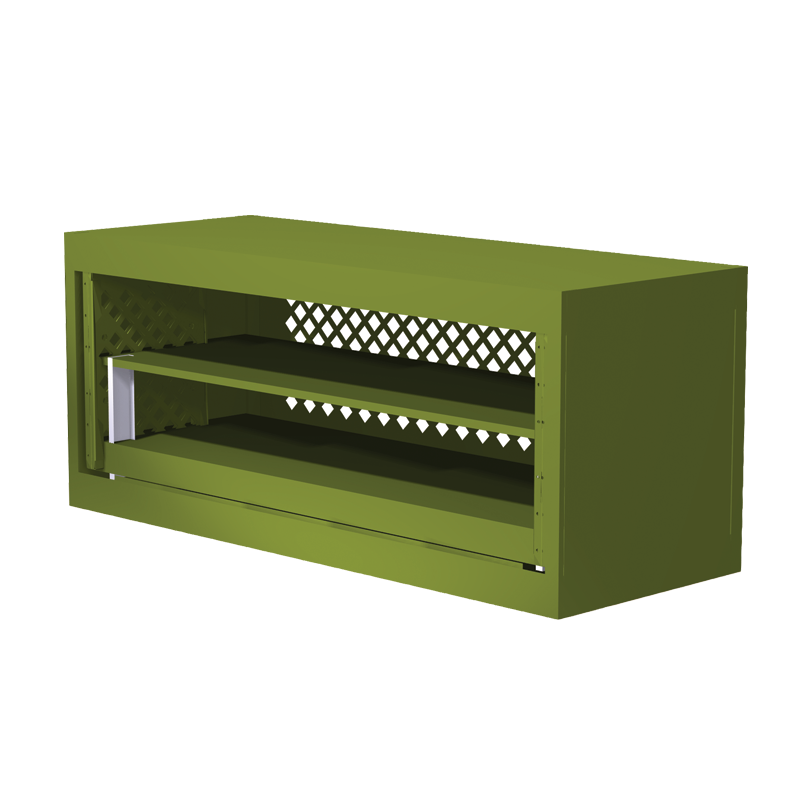 Can be used with UWRBINV13, UWRBINV23 and/orUWRBINFL to add extra storage in 61″ cabinet only. 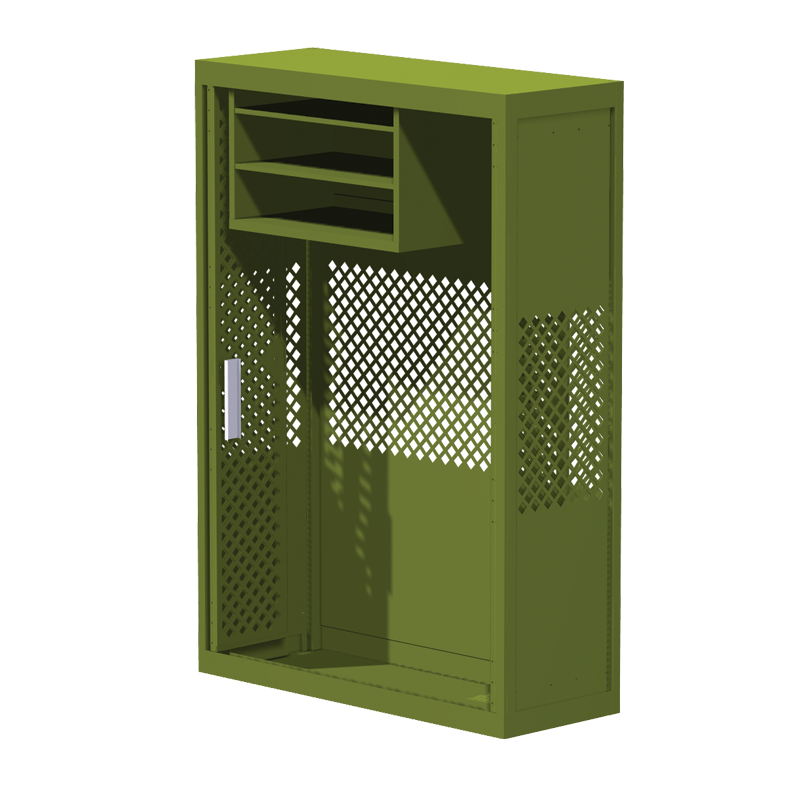 Complete Kit Bin System for any configuration of bins for 34″ Cabinet.